LAS VEGAS — Blues legend B.B. King was in hospice care Friday at his home in Las Vegas, according to a longtime business associate with legal control over his affairs. 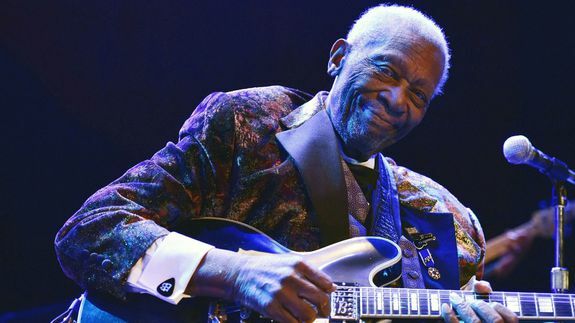 The 89-year-old musician posted thanks on his official website for fans’ well-wishes and prayers after he returned home from a brief hospitalization, according to Laverne Toney, King’s longtime business manager and current power-of-attorney.